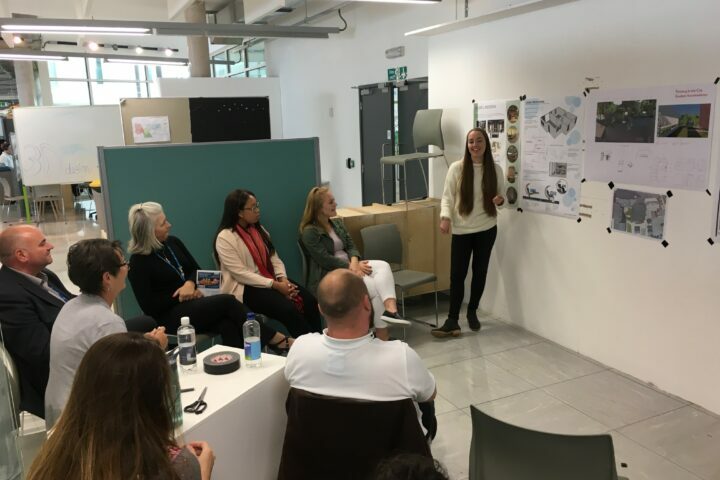 WIA have been working with Plymouth University over the last few years, working with the students on the 3D Design – Spatial and Interior course. 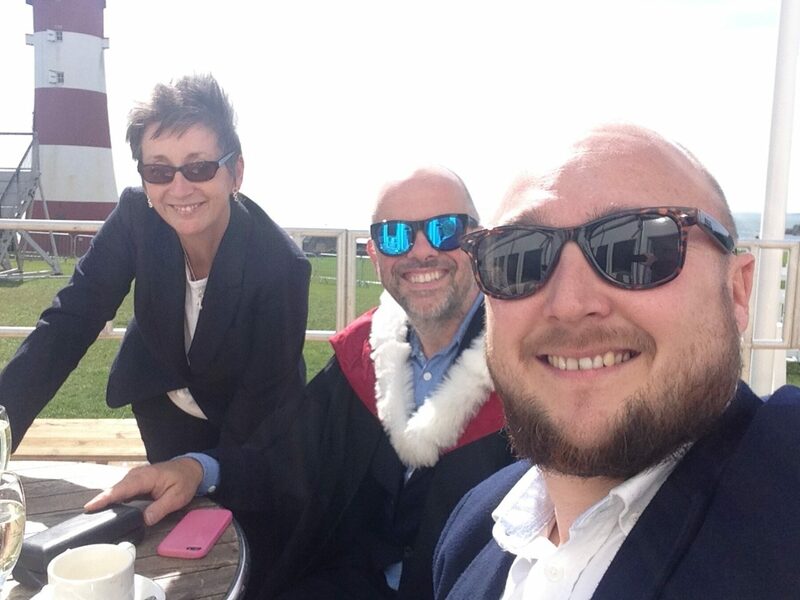 Simon and Paula were delighted to be invited as special guests for the graduation ceremony on Friday. 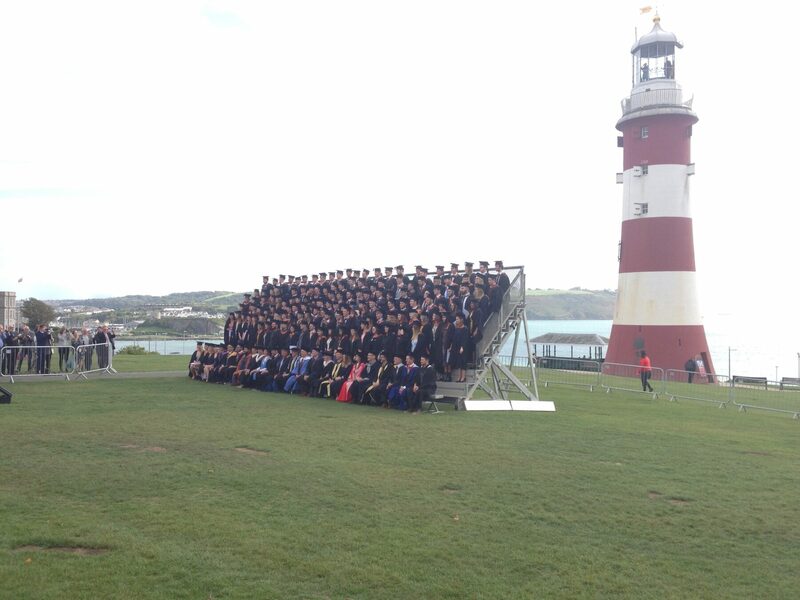 Congratulations to all the students and good luck for the future!